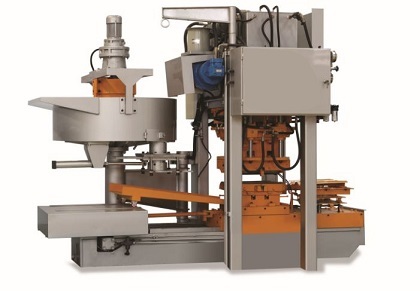 Our Concrete Tile machine is extremely versatile. All South African roof tiles can be produced with the use of interchangeable moulds. The tiles are made through a pressing process which also allows different types of designs or patterns to be made on the tile surface, enhancing the aesthetic appeal of your potential roof tile range even further.